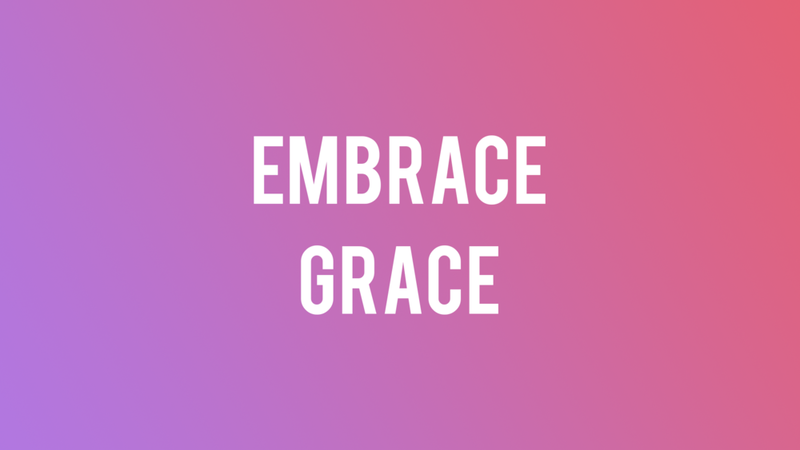 We welcome our good friend Pastor Lee Miller from New City Church who shares with us how God’s grace is enough in every situation. Newer PostWater: Are You Ready To Make A Splash? Older PostProverbs Week 5: You Mad Bro?